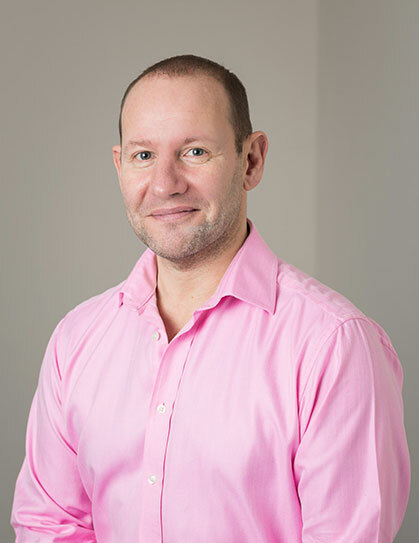 Mark Lloyd launched Lloyd Barnes in 2004, seeing a need for bespoke financial recruitment in the South West. As well as running the company, he recruits senior financial staff, including Finance Directors and Controllers for firms large and small, in both private and public sectors. He brings many years of experience to his role but still gets the same satisfaction from helping someone into the right job. Best thing about working at Lloyd Barnes is “everything,” he says, but will happily plead the Fifth Amendment as he is so biased. Thank goodness then that he did not pursue his childhood ambition to become a vet. An earlier career in taxation led him into accountancy recruitment and he’s never looked back. Mark loves living and working in the South West because there is plenty of space and fewer people than most parts of the UK. His favourite place, not surprisingly, is Dartmoor where he enjoys a good walk if he’s not watching rugby or growing giant prize-winning vegetables. His most treasured possession is good health, followed swiftly by a good bottle of red wine. Given an opportunity to indulge in time travel, Mark would probably share it with Albert Einstein!